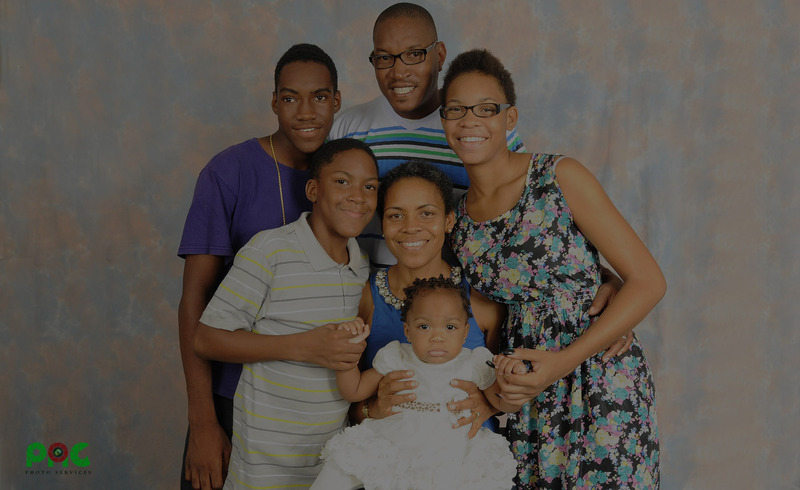 Your generosity allows us to help build vibrant and healthy Caribbean families. Volunteer your skills in the development and implementation of our programmes. 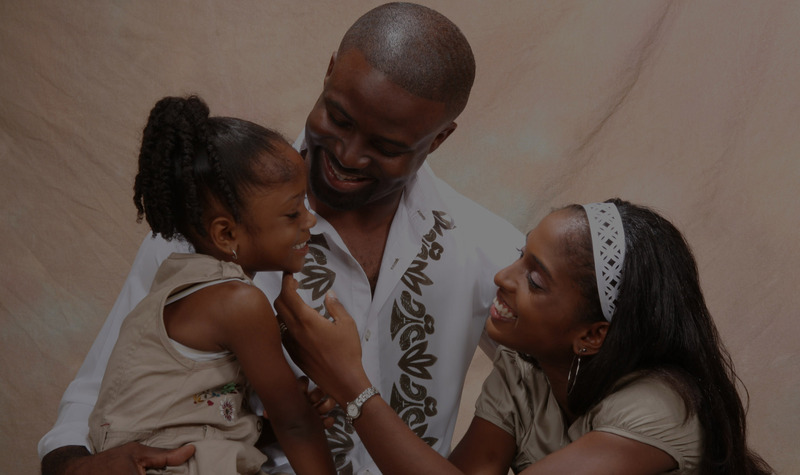 The Caribbean Centre for Family and Human Rights (CARIFAM) is a non-profit charitable organization dedicated to protecting the family, human rights and human dignity. 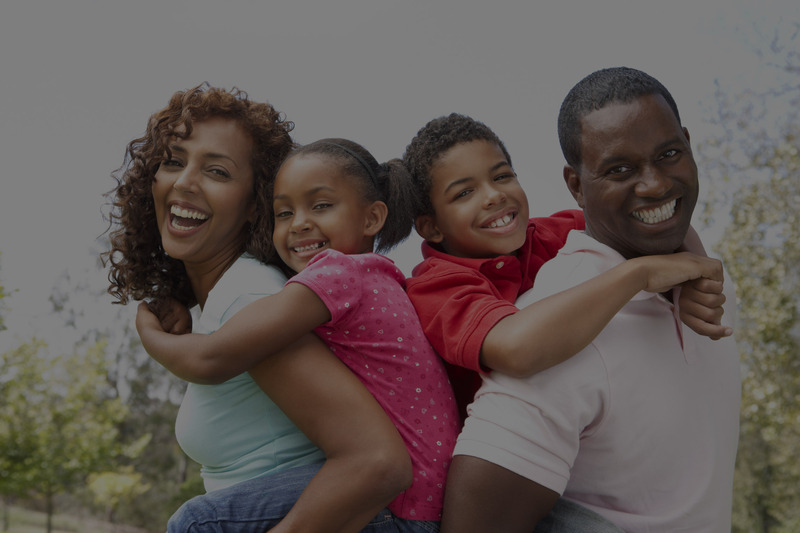 We advocate for full enjoyment of fundamental human rights for all persons and for the strengthening of the family unit as an essential foundation of these rights. Our ongoing programs are aimed at alleviating poverty, improving access to quality health care and education, and giving people the tools and information they need to empower themselves and their communities.We work directly with individuals, families, and communities with full respect for their dignity, cultural and religious beliefs. CHECK OUT THE CARIFAM SONG! 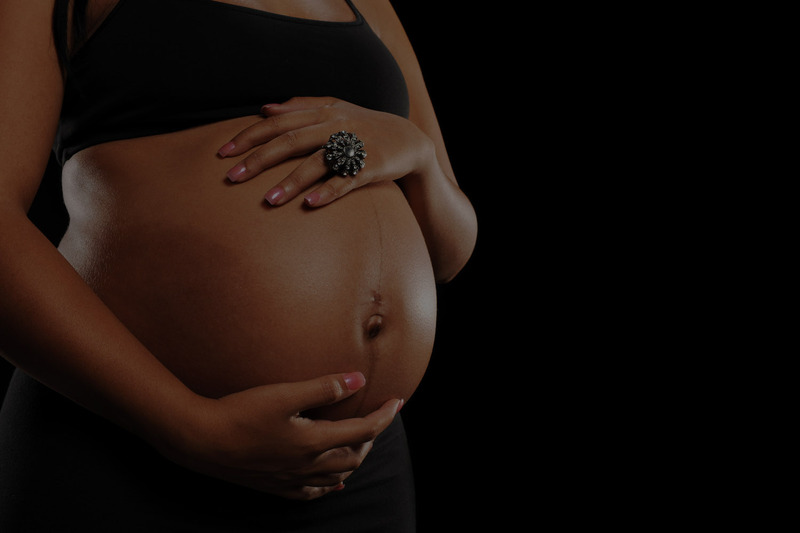 OASIS is a residential programme for pregnant teenage mothers who require temporary housing. 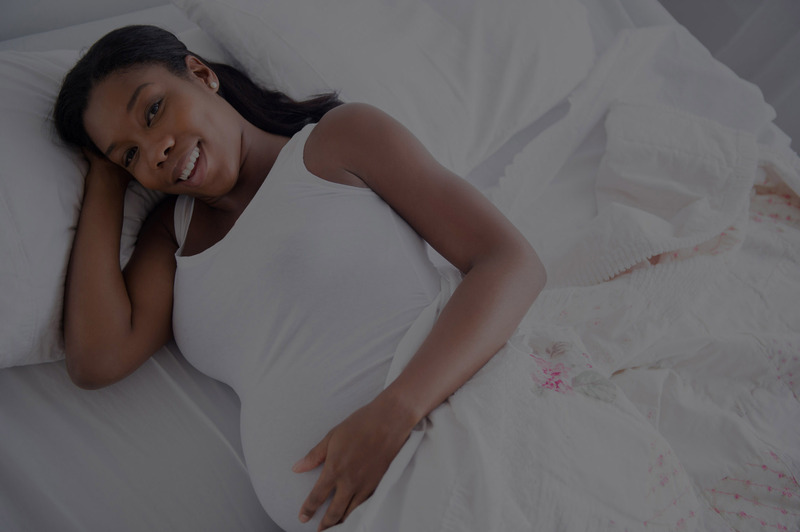 Oasis provides a nurturing environment to support a safe and healthy pregnancy, as well as parenting education, life skills and character education post pregnancy. The Dignity Project engages people in all walks of life, through all aspects of human activity. We celebrate and honour the dignity, uniqueness, and intrinsic worth of each an every person as we strive to help him reach his full human potential. The Dignity wheel shows focus areas.